Sony Xperia Z2 handmade sleeve will protect your phone from scratchings and dust. This case will keep your device safe and portable. The handmade case is really practical and simple to use with minimalist and elegant design. 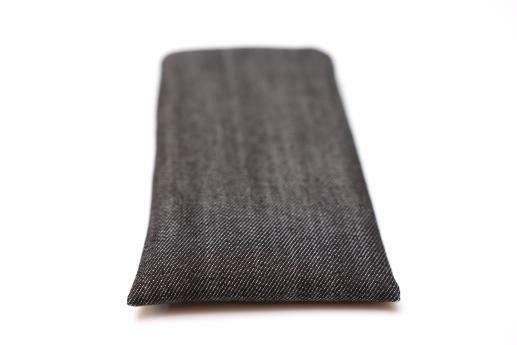 Case is made of dark denim fabric with cotton fabric inside, padded with a layer of fleece.